With family or friends, take a deep breath of fresh air during a hike on the heights of Annecy. 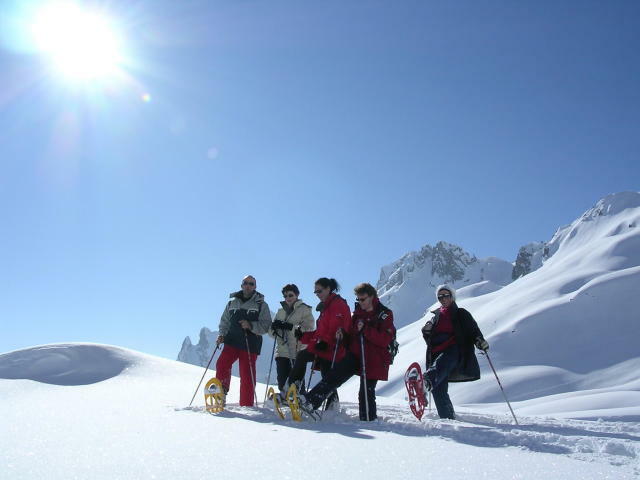 Discover with our guide all the facets of snowshoeing and take a meal in one of the best savoyard restaurant of the ski resort. With family or friends, take a deep breath of fresh air during a winter hike on the heights of Annecy. 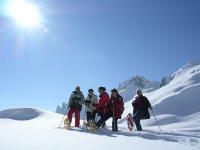 Discover with our guide all the aspects of snowshoeing. After the activity, treat yourself with a traditional meal in one of the best Savoyard restaurant of the resort!